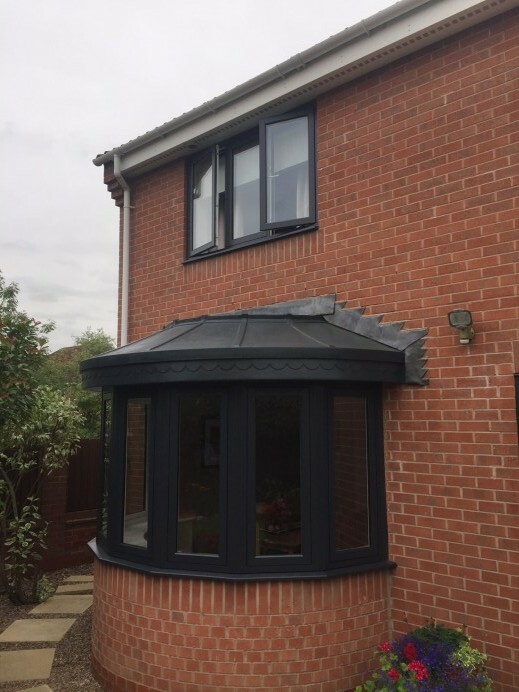 When customers come into our showroom, we always try to make sure we can show customers how customisable the products we sell are, by having variations of each on display. 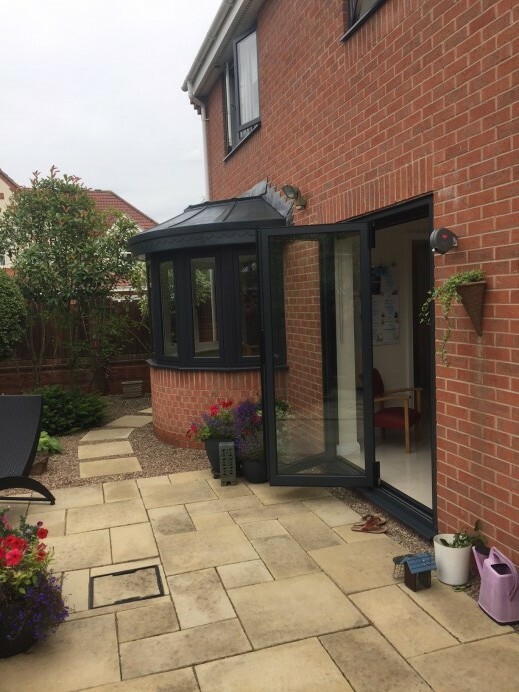 This includes us showing the same product in different colours, alternative hardware designs and different opening options as well. 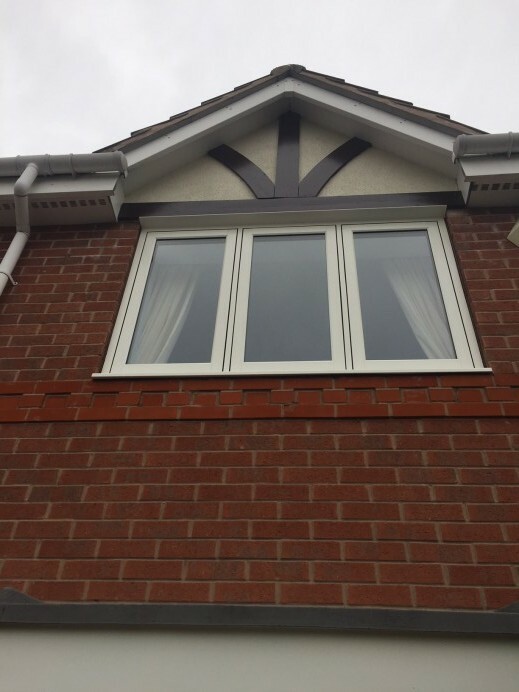 For this particular customer, they came into our showroom looking to replace all the windows in their house, but were interested to know what colours we would be able to provide for them. 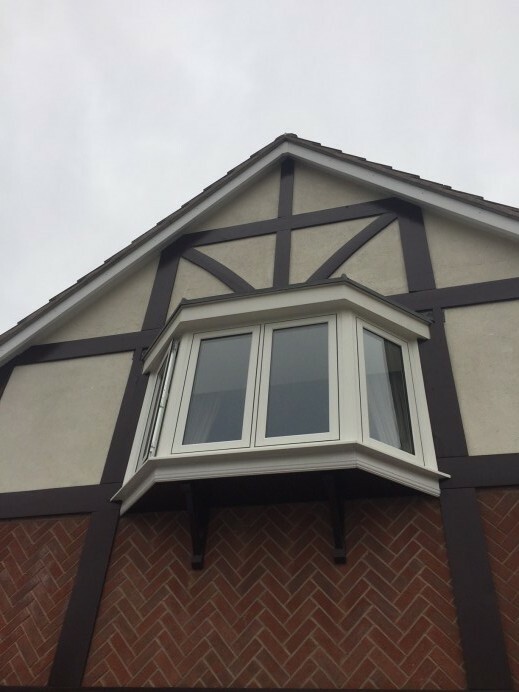 After looking at the options we provide, the customer liked the design of the Timberlook and Shucho windows we had on display, with the Timberlook windows finished in cream, and the Schuco windows in anthracite grey. 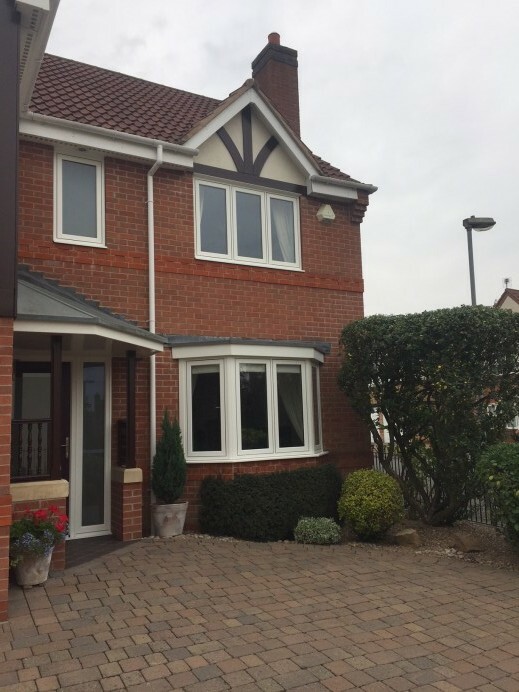 After speaking with a member of our team, the customers opted to have both of the windows installed at their property, with the Timberlook windows at the front and the Schuco Windows at the back. 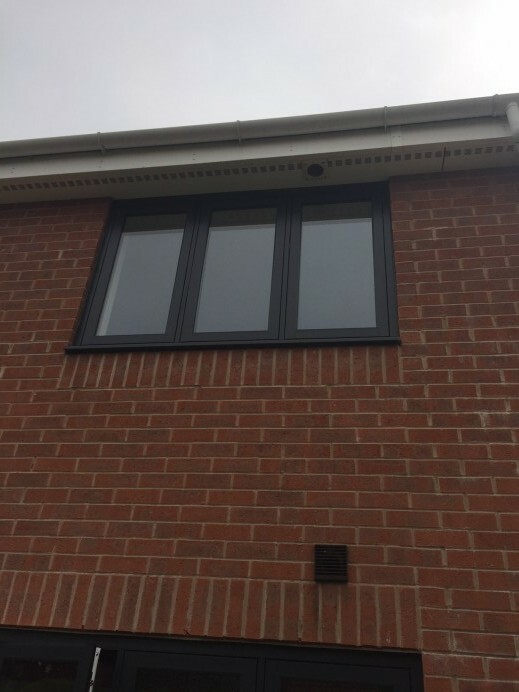 As you can see from the images, both of these windows look brilliant in the property and are sure to make this property look brand new for years to come.